Intralinks is the pioneer in the virtual data room market and pays particular attention to simplifying the process of due diligence. In the data space there is an indexing template for uploading files easily, and a separate platform for transactions that ensures secure document exchange during due diligence. Specialized applications ensure access via mobile devices. Mobile users can use every aspect of the transaction, including uploading documents and managing user settings. The data room provides protection for Office documents and documents in the PDF format, as well as integration with Microsoft Office. 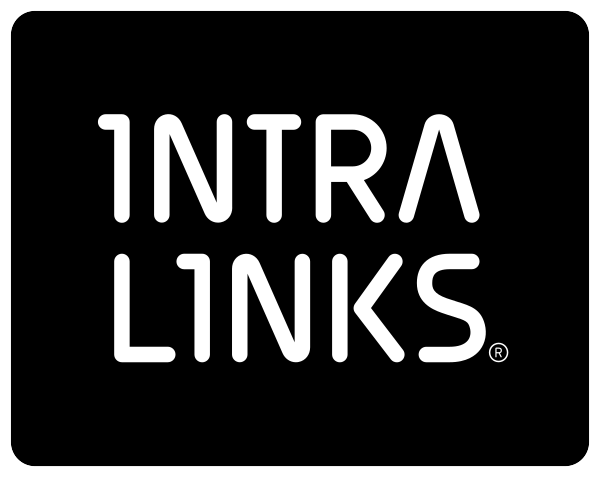 Easy and user-friendly interface requires minimal time to train new users.Advisory services, learning opportunities and a 24-hour service department make the Intralinks platform ideal for large companies with advanced systems of data storage and data management (and with associated budgets).